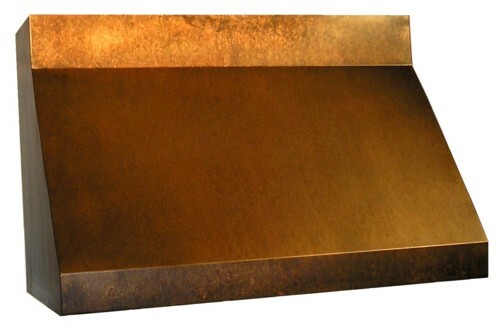 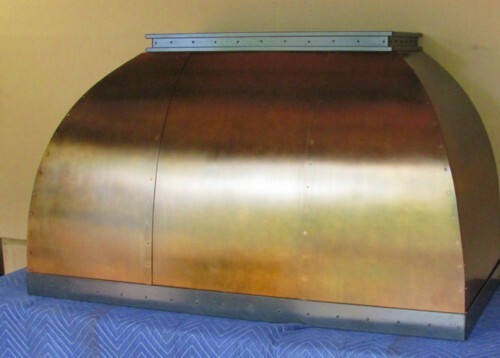 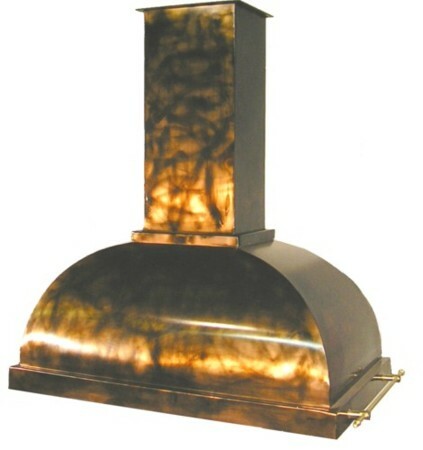 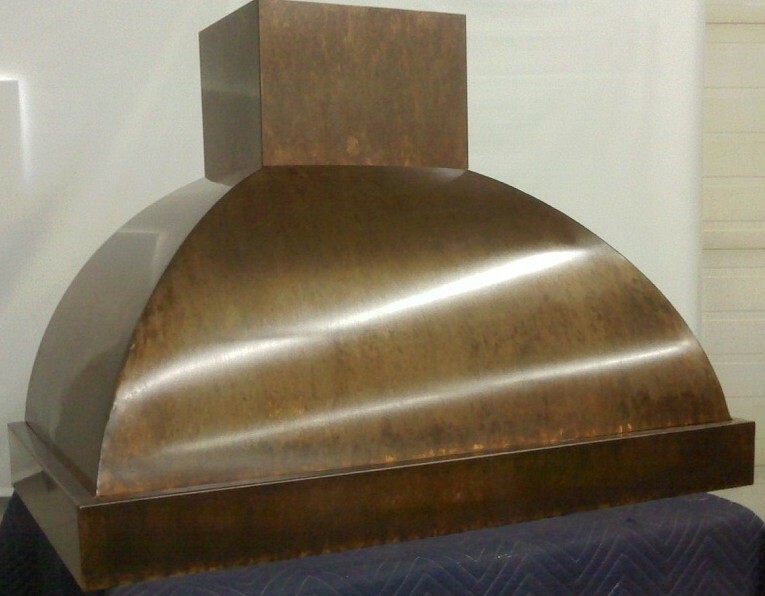 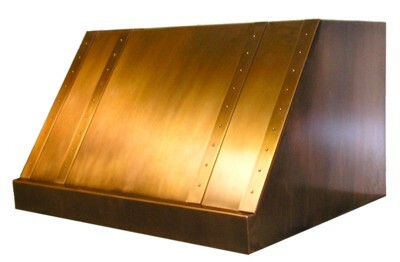 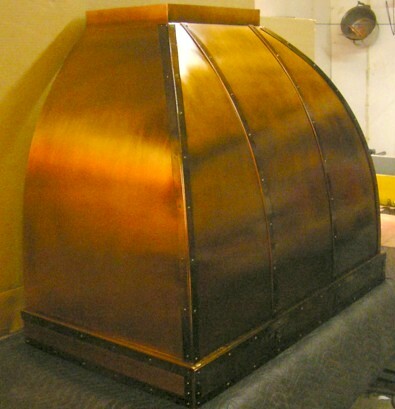 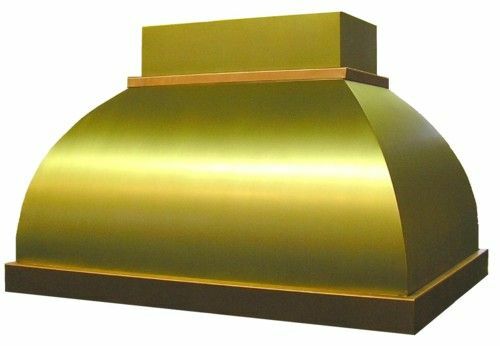 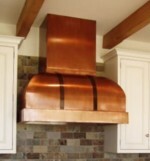 This beautiful dome shaped range or stove hood is all handmade with 48oz solid copper sheet outside and a heavy duty inner framework. 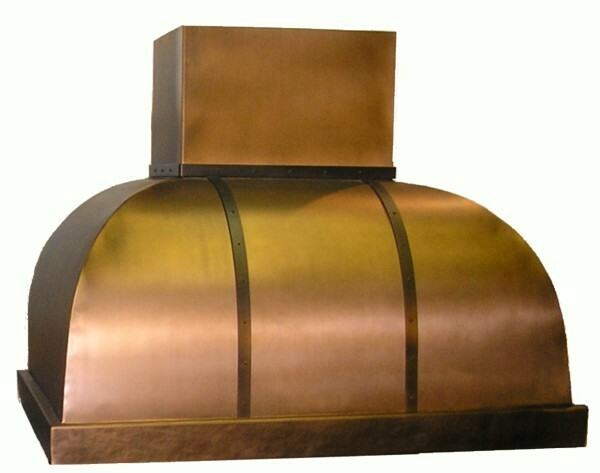 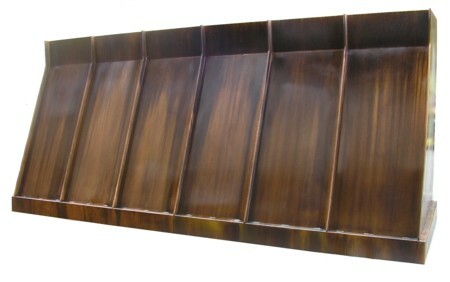 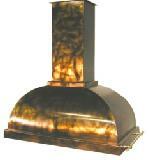 Available with or without duct cover stack. 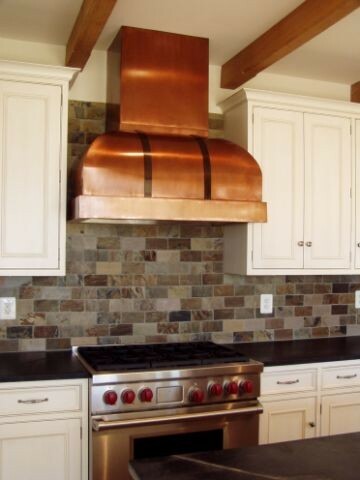 Price Estimates: Please choose options below for a price estimate.